This book is written for people interested in knowing and developing their best self. Both beginning and experienced coaches will find the book useful as they develop and renew their professional coaching skills. 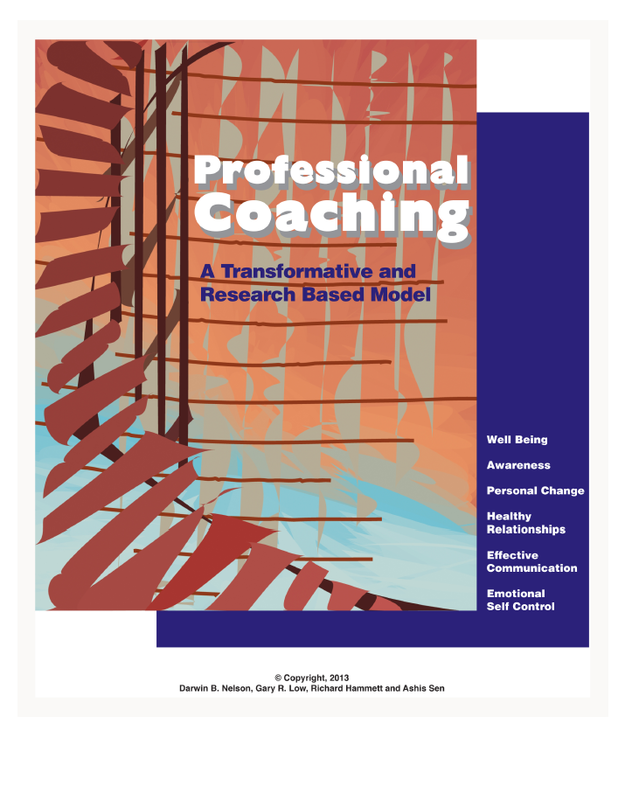 Managers and business leaders may use the book to understand and develop the coaching skills that they will need to apply in developing others. Person centered teachers, mentors, counselors, and therapists will find value in the self-directed coaching process as they work with others as helping professionals. Coaching is not a particular set of techniques, but rather a healthy way of being and communicating with others. Texas residents add 8.25$ sales tax.